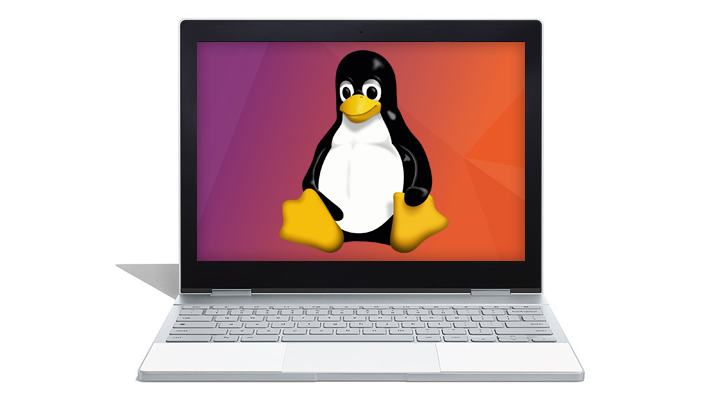 Thankfully, transferring data from Linux apps on Chromebooks will be much easier. AboutChromebooks.com discovered a Chromium commit, which shows a 'Linux Files' item will be added to the Chrome OS file manager. Since Linux applications run in a protected container, the Files app will actually copy files over a local SFTP connection. Since development is the primary use case for Linux support on Chrome OS, it makes sense that easy access to files would be a priority. Let's hope Google adds a menu item for Android files next. As XDA Developers points out, access to Linux files is part of a broader redesign of the Chrome OS Files app. The new interface will have easily-accessible sections for Linux files, Android files, cloud storage, and local Chrome OS data.